While they might not cost as much as a new roof, quality gutter guards are still a considerable investment for homeowners. When you’re living in a place like Indianapolis, gutter guards can save homeowners an immense amount of time during the spring and fall. Gutter systems quickly get clogged from all kinds of debris, including leaves, sticks, and even insects. 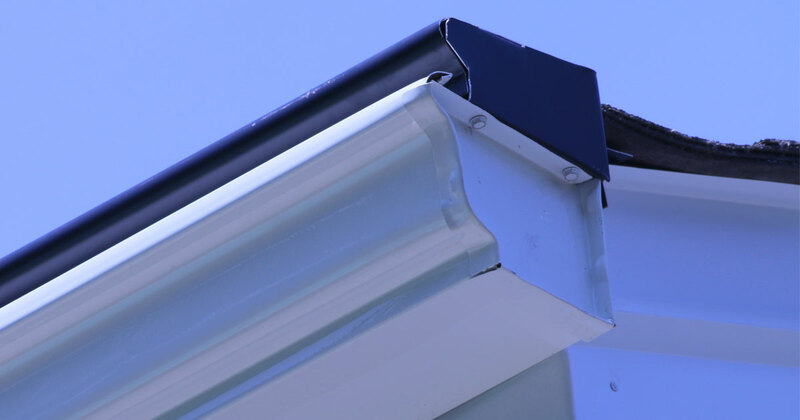 You know that gutter guards save you time and can drastically cut down on maintenance, but are they really worth the cost? Flooded basements: When your gutter system fails, water can leak down the side of your home and make its way into your basement. If there is a heavy rainstorm or flash flooding, this can spell trouble. The cost of repairing a flooded basement can be quite high, not to mention the loss or damage of valuables from water. The cost of repair depends on how much water is in your basement—and whether the water is clean. 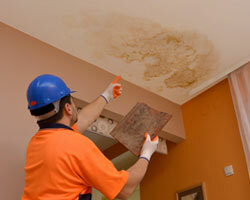 The price tag for flooded basement repair ranges anywhere from $500-$10,000. Foundational cracks: Eventually, water may result in cracks in the foundation of your home. Even if a collapse isn’t around the corner, foundational cracks are still a cause for concern and should be addressed. The average cost of repairing cracked foundation is roughly $3,800. Collapse: Unfortunately, neglected cracks in your foundation can lead to cracks. The cost of repairing this kind of foundational issue comes with a hefty price tag, but you can expect it to start around $5,000. Water leaks and mold are two other major incidents that can result from clogged gutters. A leaky roof is a relatively inexpensive fix compared to the foundational problems listed above—which runs homeowners an average of $620. On the other hand, mold removal has a widely varying price range. The cost of mold removal depends on the entire scope of your infestation, but the price tag will run you between $500-$6,000. As you can see, repairs caused by clogged gutters can be pricey. Gutter guards can help keep your foundation in check, prevent mold, and keep more money in your wallet. Contact Universal Windows Direct today about gutter guards and pricing.